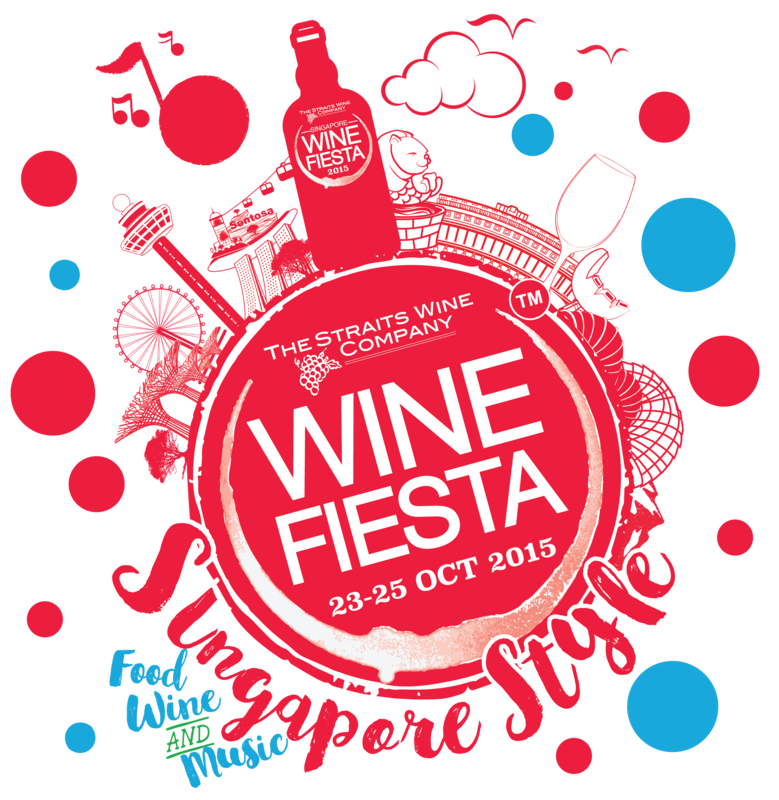 Home » Snippets » Snippets: Singapore Wine Fiesta 2015 | Celebrating Singapore with the Reds and Whites + 2 pairs of tickets to giveaway! Snippets: Singapore Wine Fiesta 2015 | Celebrating Singapore with the Reds and Whites + 2 pairs of tickets to giveaway! What is it about? Singapore largest outdoor wine festival is back for its eighth edition this October, with the aim of making wine more accessible and as a platform to introduce new and interesting wines from around the world! In conjunction with #SG50, Singapore Wine Fiesta 2015 promises to bring Singapore food and music into this year’s wine fiesta. Yes, before you scream #simisaialsoSG50, the Fiesta has assembled a very impressive quartet of local Singaporean chefs, including Malcolm Lee (Candlenut), Bjorn Shen (Artichoke), Matthew Mok (The Rabbit Stash) and Cheryl Koh (Tarte by Cheryl Koh)! When & Where is the Fiesta held? Happening from 23rd to 25th October at Clifford Square, Fullerton Bay! Get your tickets to the event on any of the 3 days, with the fiesta running from 4pm to 10pm on 23rd Oct, 12noon to 10pm on 24th Oct and 12noon to 9pm on the 25th Oct! How much and where can I purchase the tickets? Get the tickets at all Straits Wine Company retail stores and also online through Sistic.com.sg! Tickets are retailed at S$50 per person per day, with ongoing discounts for bulk purchase and credit card promotions. More details on winefiesta.com.sg. And if you are keen to try your luck on some free tickets to the fiesta, follow us on our Instagram account and keep a lookout for an upcoming contest!